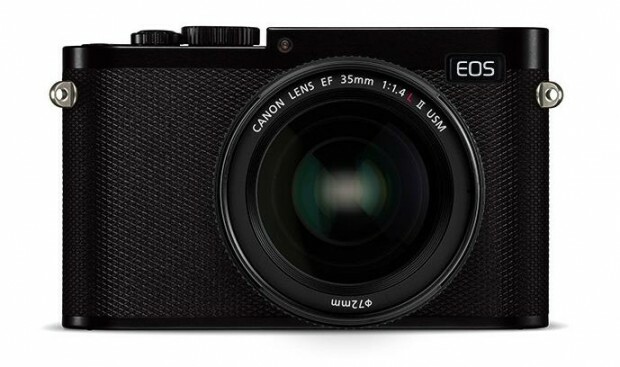 Three new Canon mirrorless cameras are coming! According to the latest rumors from CR2, Canon will at least announce three new mirrorless cameras at the end of August 2016. Two of these will be APS-C cameras, like Sony a6300 or Fujifilm X-Pro2, and the other will be a new full frame mirrorless camera featuring 4K video recording. The course also says Canon will announce a new fixed lens mirroress camera along the lines of the Leica Q and Sony RX1 R II. This entry was posted in Canon Camera and tagged Canon camera on March 13, 2016 by admin.